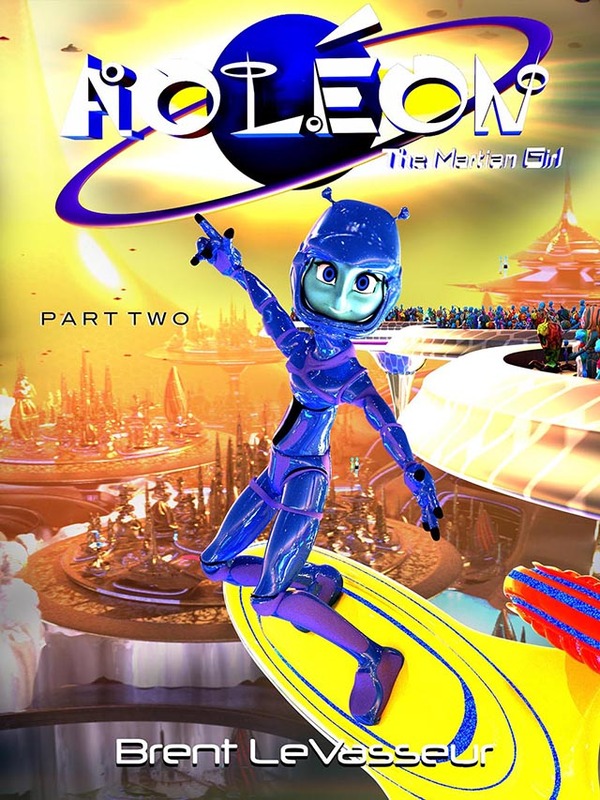 M﻿ystery, Mayhem, and Martians Galore! Mars wants our cows (yes, cows! ), and they're sending an invasion fleet to take them from us. 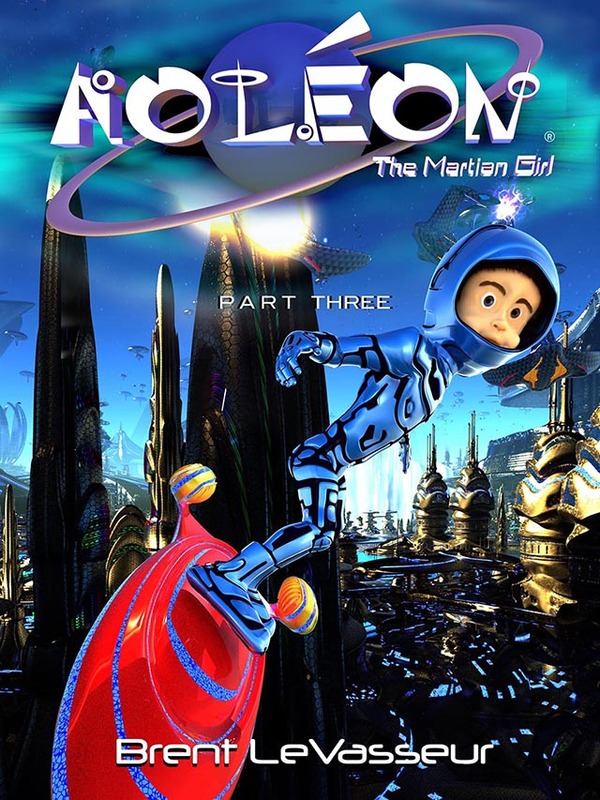 Only Gilbert and Aoleon the Martian Girl stand in their way! Gilbert always longed for adventure, but now that he has it, he's not sure that it's everything it's cracked up to be. 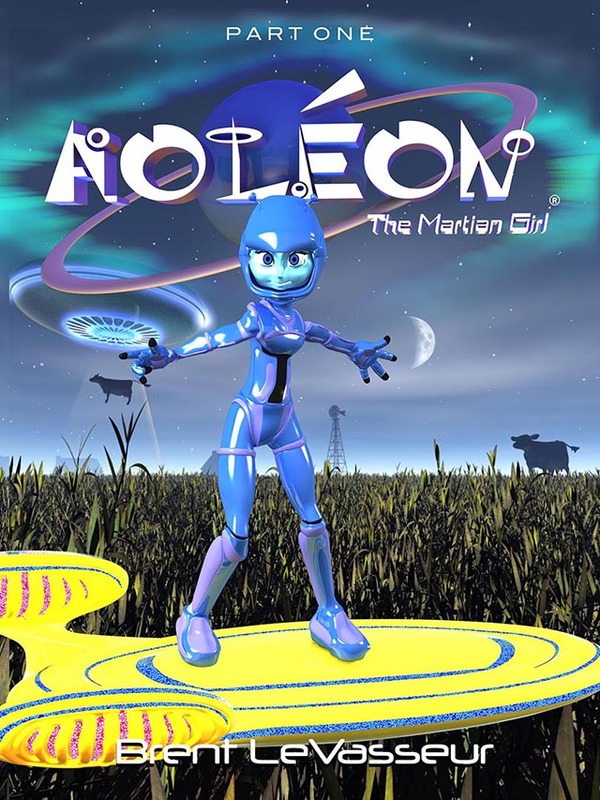 Ever since the night he met Aoleon the Martian Girl sitting in the middle of a crop circle in Farmer Johnson's field, it's been nothing but one wild ride after another. From fighting off swarms of giant killer robots to dealing with strange aliens from another world - never mind trekking across the vast Martian desert and skyboarding deep into the center of a (hopefully) extinct volcano - Gilbert has had his hands full just trying to keep up with it all. 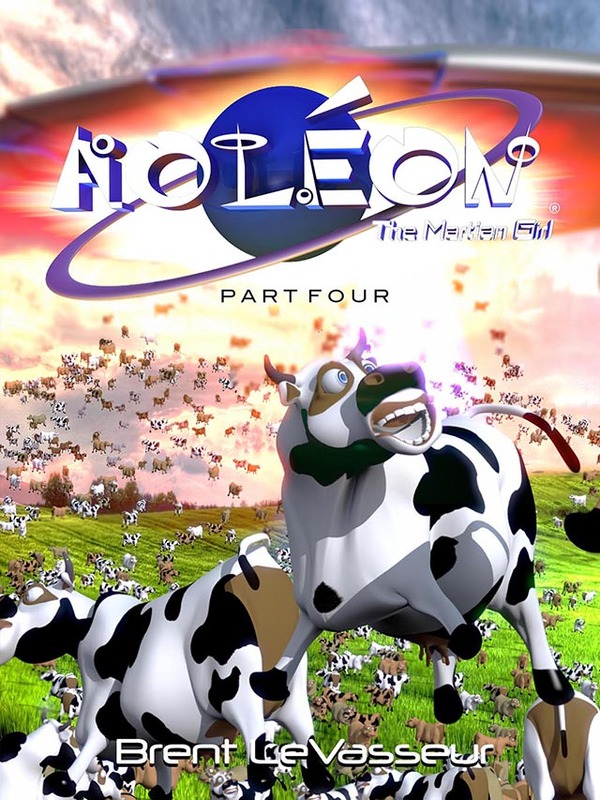 And now it's up to him and his new friend, Aoleon, to face off against the evil Martian overlord and keep our cows safe at home where they belong. The launch of this exciting and innovatively illustrated new series takes the reader deep into the heart of an unforgettable and out-of-this-world friendship in a story full of hijinks, hilarity, and good old-fashioned fun. 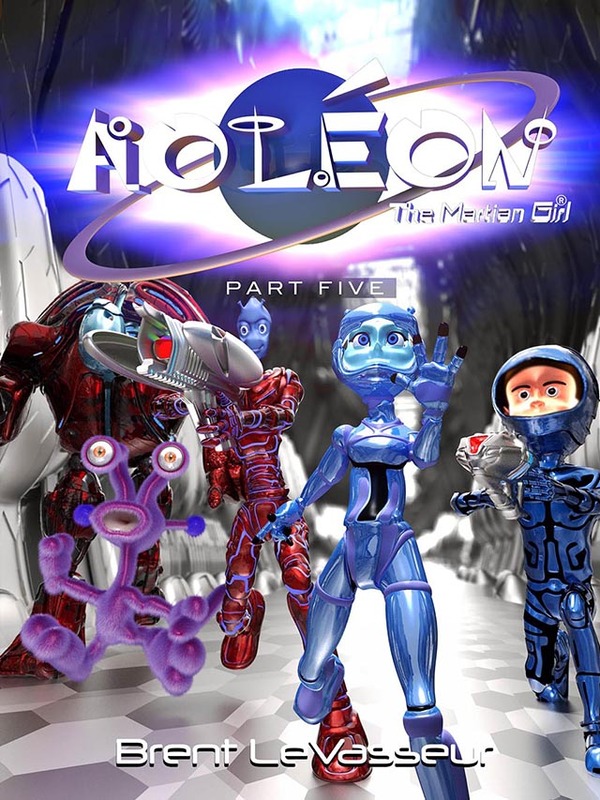 Join Gilbert and Aoleon in this exciting middle-grade science fiction adventure today! You can borrow the eBooks from your local library via Overdrive and Baker & Taylor's Axis360. If your library does not offer my books, please ask them to get them!